31 Golden Spur, Stonington, CT.| MLS# 170120499 | Eastern Connecticut - Homes for Sale...from Mystic to Moosup & More ! From the Shore to the Country ! 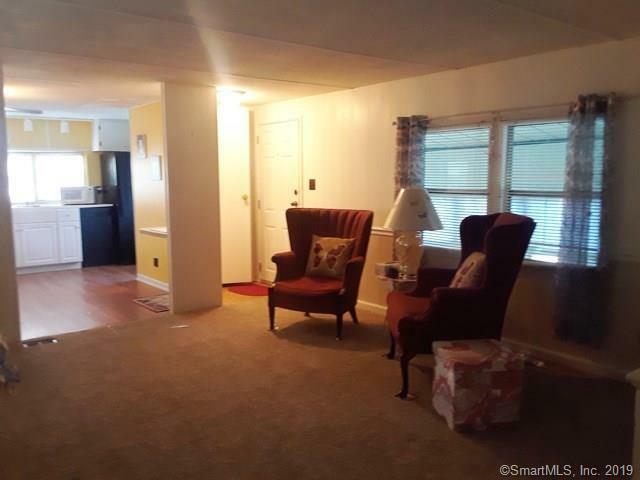 Spacious home in immaculate move-in condition. No details missed inside or out with complete restoration. New rubber roof (2017); heating system (2014); electric hot water heater (2018). Brand new flooring throughout as well as tastefully chosen paint. Exterior also painted. Large (288sf) 3 season enclosed porch to enjoy nature's beauty. Cul-de-sac location. Directions: Route 184 To Route 210 (North Stonington Road). Watch For Arlington Acres Sign On Right. Right On Arlington Drive; Right On Circle; Right On Golden Spur.